More Cargo Room needed? Keep it fresh & sporty, and ready to go to the Mountain, or the Hardware Store. Add flooring, made of aluminum, carry your skis, snowboards, kayaks, canoes, or your in-laws. 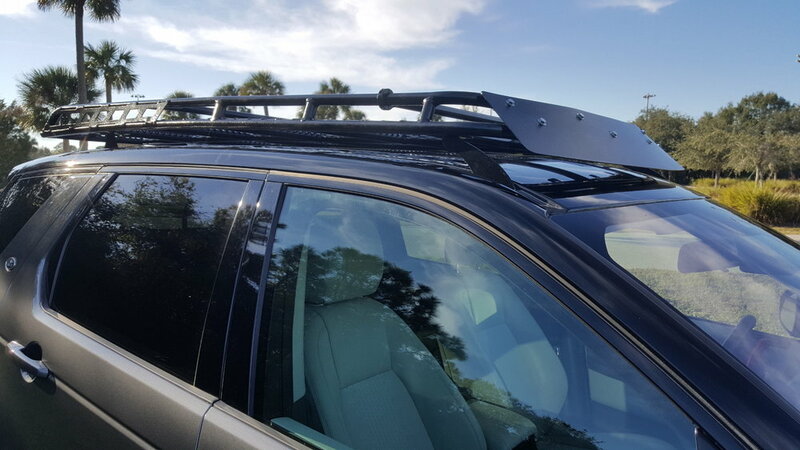 Protects your roof glass without compromising your view of the Milky Way, and allows FULL functionality of your sunroof! Rails, or other hardware are not required - stock plastic rails can be re-used, install instructions included.